Al Mackie, executive creative director at Rapier, is joining Rapp as chief creative officer. 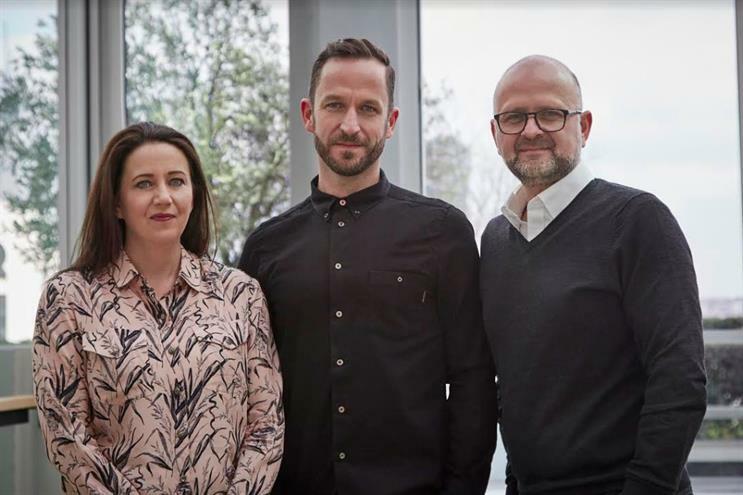 He will lead the agency’s creative output and joins chief executive Chris Freeland and senior vice-president for strategy Shiona McDougall on the leadership team. Mackie joined Rapier, part of the The & Partnership, in 2015 and worked on the TalkTalk, NatWest, EasyHotels and Adidas accounts. Before this he was creative director at Lida, working with O2, Compare the Market, Land Rover, Ikea and Virgin Holidays. He also spent a year in Australia setting up Lida’s first base overseas. Mackie takes over from Ben Golik who left to join Lida, and joins in April. Freeland said: "Al could not be a better choice to lead our creative offering. His passion for the work, combined with his natural desire to fuse creativity with data intelligence and marketing science, give him the edge that we need."